Have you been considering upgrading the family car? The prestige compact SUV (Sports Utility Vehicle) market is one of the fastest growing with more and more buyers tempted by the combination of driver appeal and comfort combined with practicality. Which one should you choose? Here are four top choices for best family SUV. 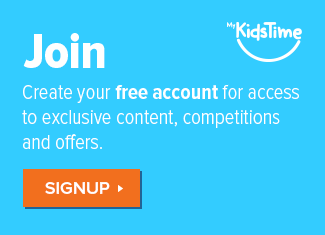 Sign up for our free newsletter, find us on facebook, Twitter, Instagram, YouTube & Pinterest. The Evoque has been a big hit since its introduction in 2011; the traditional off road and practical benefits of Range Rovers available in a more compact and affordable package forms the basis of its success. It’s very well made, oozes class and style inside and out, is a capable off-roader and offers comfort and refinement on a mixture of surfaces. It makes sense financially, too as it holds its value well and is well appointed model for model. On the downside, its stylish sloping roof and bonnet means visibility is awkward at times. While the dashboard design is basically sound, the touchscreen is a little dated and road holding could be better. What makes this a great family car? Some models have a cool feature on its infotainment system which allows the driver to follow sat nav directions while little passengers watch a DVD on the same screen! It has a large boot, and also door bins and several cup holders to house cups and drinks beakers – useful on long journeys. It’s very safe too – scoring five stars (the maximum rating) when it was crash tested by Euro NCAP. 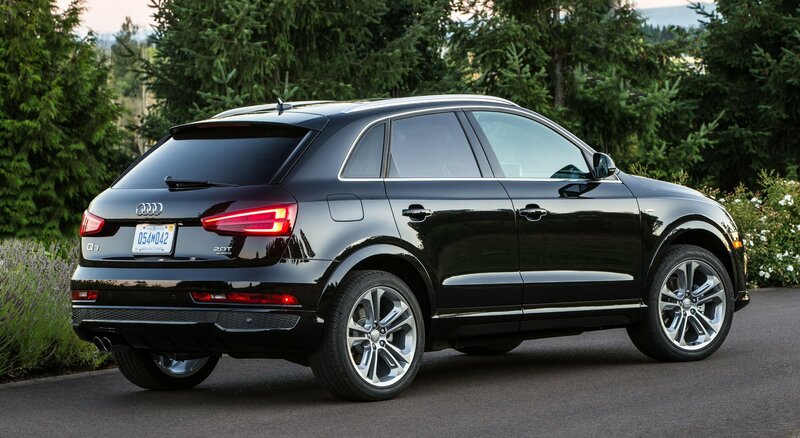 The Audi combines strong brand appeal and good build quality with an enjoyable driving experience. The Q3 is positioned between two other SUVs in the Audi range, the smaller Q2 and the larger Q5, with two or four wheel drive versions available. The Q3 is easy to drive with its light steering and fast changing automatics (if specified) and is reasonably well priced. That said, the light steering contributes to a slightly bland driving experience and the interior has a less upmarket feel than might be expected at this level. Safety is excellent with the Audi Q3, which has ISOFIX child seat mounting points for three seats – and for what is essentially a small hatchback, What Car’s review states the rear can comfortably seat three children. The boot is also wide and can house a large pushchair. Recommended Reading: Is this the best way of getting kids into the family car? 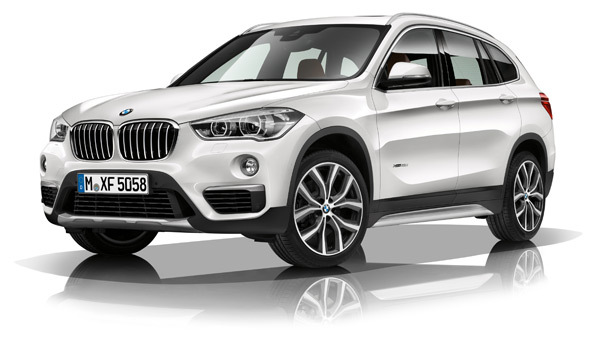 The second incarnation of BMW’s X1 is a vast improvement on its disappointing predecessor. 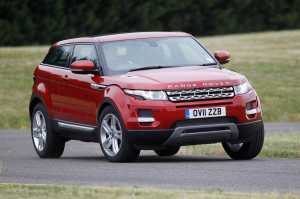 Buyers now get an SUV more in keeping with the marque’s fabled dynamic and technical prowess. The latest X1 switched from a basic rear wheel to front wheel drive platform – although most of the range is four wheel drive – and is of a more chunkier design than the old car. The X1 is very roomy, extremely comfortable, and great fun to drive. BMW’s traditional strengths of good dashboard ergonomics are well to the fore, and it’s reasonably easy to drive with light controls and good visibility. The X1 is priced quite steeply, and it can be difficult to mix and match ideal engine and trim combinations. For example, specifying a more powerful engine might mean you have to go up a trim level to get it. 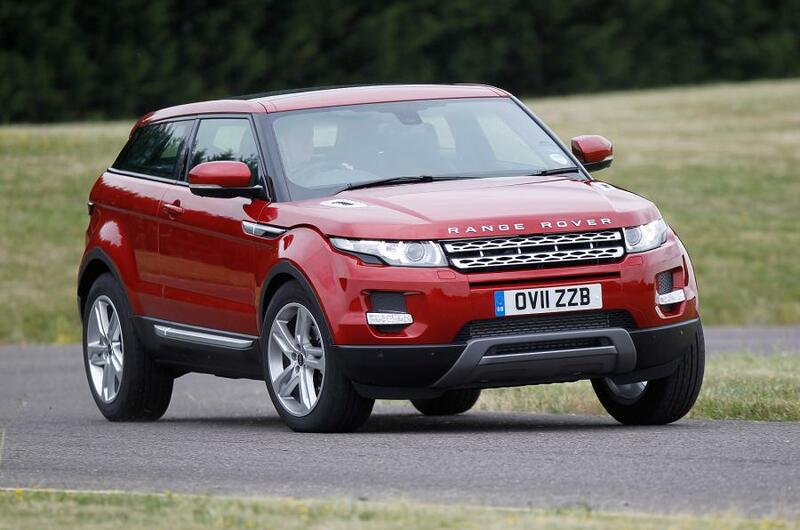 The car’s off road abilities are no match for the Range Rover Evoque. The BMW X1 is really a small SUV but as the Telegraph said here it scores superbly for interior space, with ‘loads of luggage space’ in the boot and ‘tonnes of leg, head and elbow room’ for passengers in the rear. Kids certainly won’t be cramped! Safety is sound too, with six airbags and electronic systems to prevent skidding and to detect potential head on collisions. The idea of a Porsche SUV would have been seen as ridiculous at one time, but the company has enjoyed considerable success with the Cayenne, so enter the more compact Macan. The Porsche is the most expensive SUV option here, but top end versions of the BMW X1 and Range Rover Evoque run it close on price and, with the cachet of the Porsche brand, resale values should be very good. 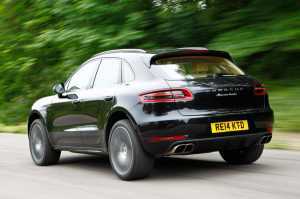 The Macan is both easy and great to drive with well weighted controls and good off-road capabilities. It’s roomy with a well laid out dashboard and reasonably economical. 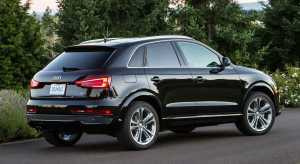 On the downside, the Macan is very expensive, quite sparsely equipped and actually has its origins in Audi’s Q5. Make no mistake, the Porsche Macan would be one extremely classy family motor. Prestige and price tag aside though, it has features perfect for family motoring. 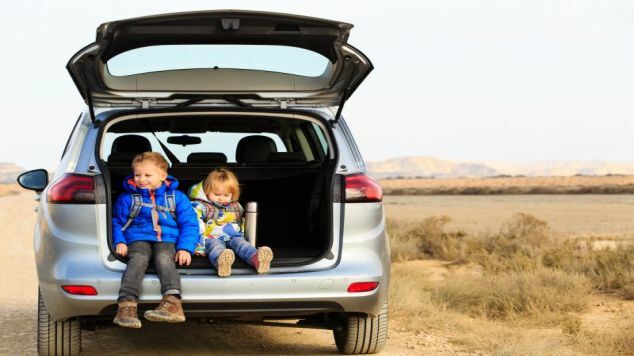 Boot space is large at 500 litres and the rear seats can be folded right down if required to make up to 1,500 litres – useful if driving solo but transporting large family items around. It had a five-star rating in Euro NCAP testing. The competition in the premium smaller SUV sector is fierce with a wide choice models all making practical off-road cars genuinely fun to drive. Perhaps because of its particularly svelte looks, capabilities – especially off road – and safety features, the Range Rover Evoque may be the best all rounder. Over to you now. Have you driven any of these SUVs? Tell us your experience in the comments below.